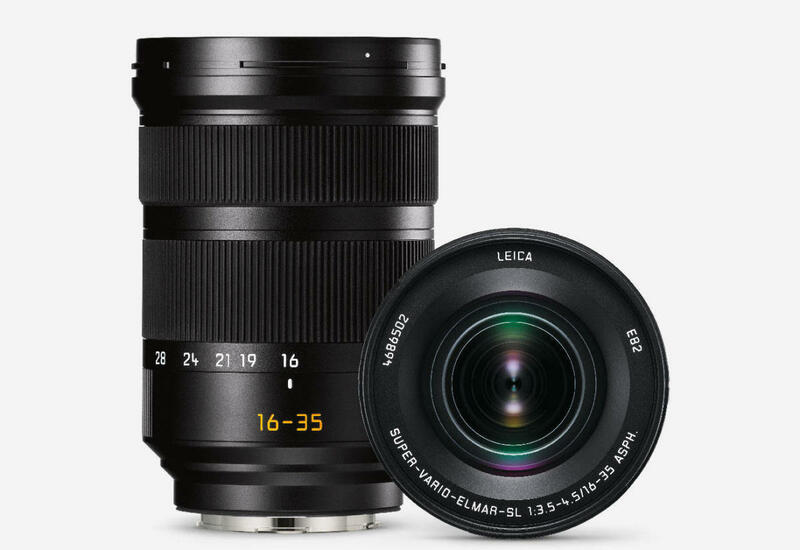 Leica&apos;s Vario range is growing for their SL system with the company introducing a new 16-35mm f/3.5. 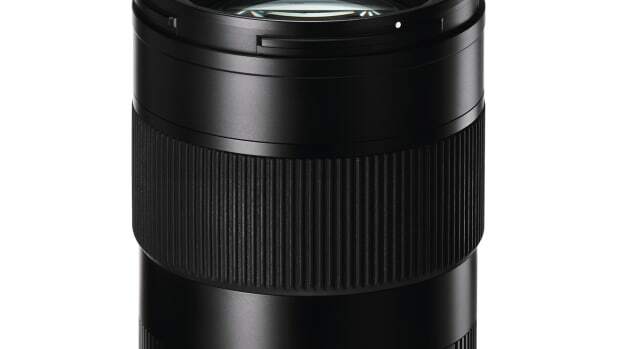 For those looking for all-around versatility, you couldn&apos;t ask for a better focal length range. It&apos;ll have you covered for ultra-wide situations like landscapes and architecture and 35mm works for just about everything. Add it to their 24-90 and the 90-280 and you&apos;ve got every focal length you could ever need. Couple that with the power of the Leica SL system and it really can&apos;t be beat. 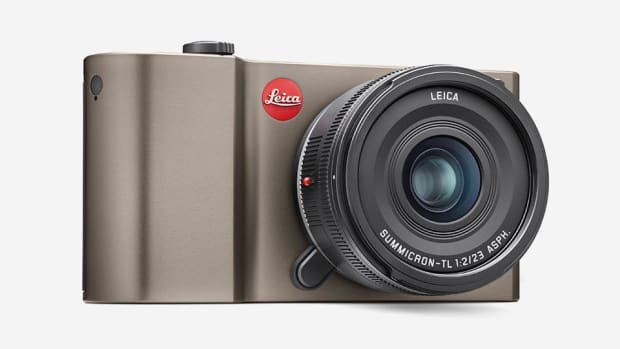 Look for the 16-35 at Leica retailers on April 23rd. 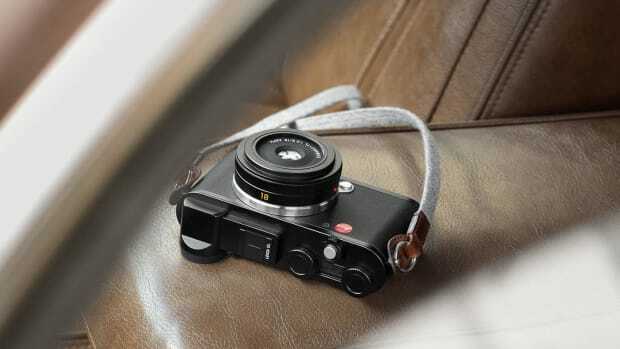 The new camera will use the TL lens mount. Designed for the perfect portrait. The new model gets faster and more powerful.